A word of caution, though – take care when you find other people’s family trees. It’s best to avoid copying information from other people’s genealogy unless they cite reliable sources. Otherwise, you have no way of verifying that the information is correct. 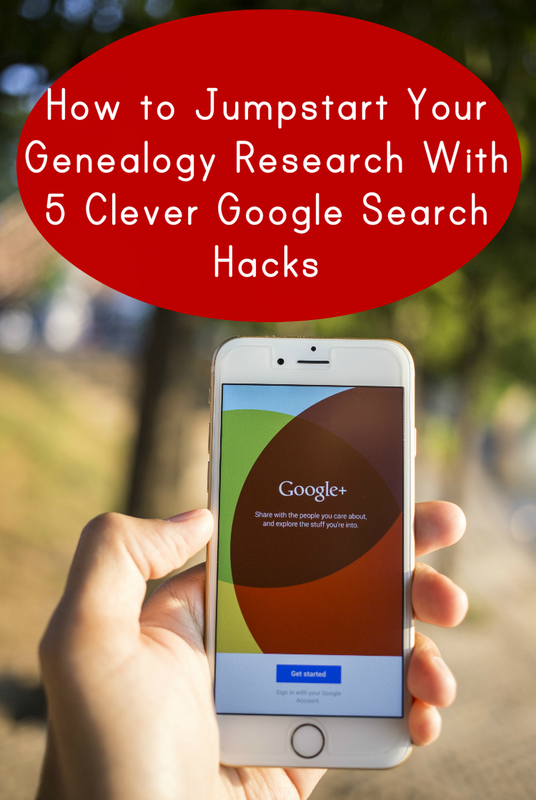 Here are 5 ways to use Google to jumpstart your genealogy research. 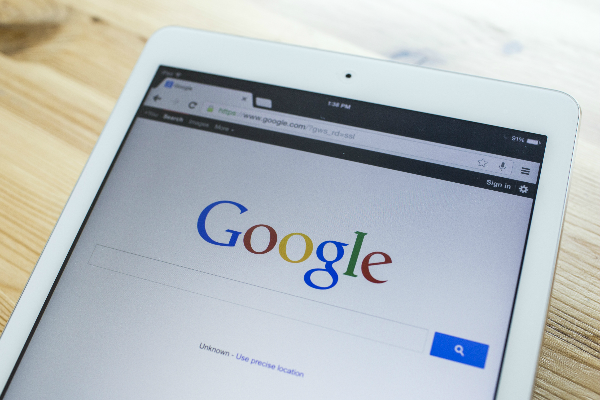 With Google Books, you can read old, out-of-print books online for free. You may find books about the history of a certain region, city or county. These books could reference your ancestors and provide more information about them. 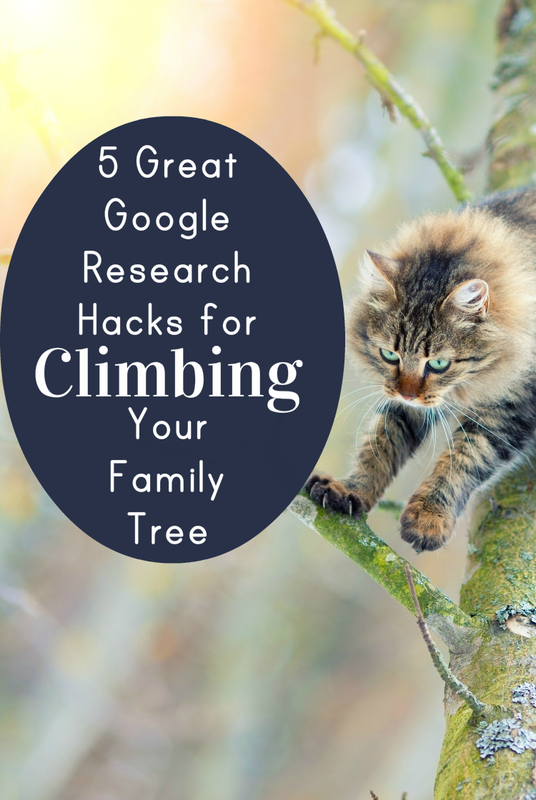 In addition, you might find books chronicling the genealogy of some branch of your family tree. I don’t consider this information 100 percent reliable since we can’t tell where it came from. However, it offers great reference points for conducting further research. 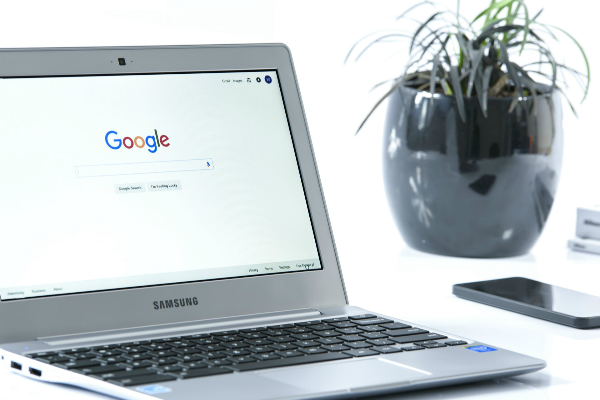 When conducting a regular Google search, you can put a minus sign before a word to eliminate it from your search results. For example, if you’re looking for a gentleman named Robert Page, and you don’t want anyone included whose middle name is George, you can search Robert Page -George. 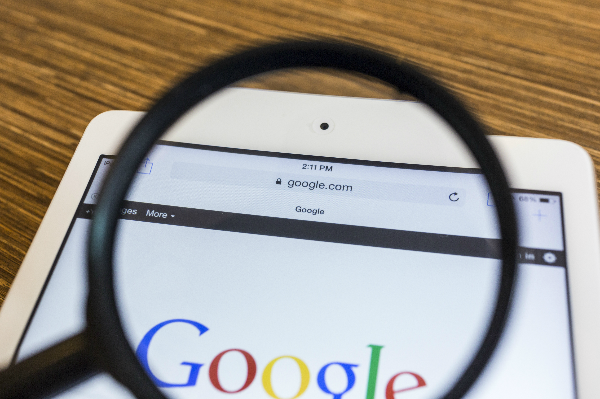 Placing quotes around a search term in Google creates a search for a particular phrase. For example, if you search for Robert Page, you’ll come up with lots of hits that reference both of the words Robert and Page. However, searching for “Robert Page” (with quotes) looks for pages that have the two words “Robert Page” together. 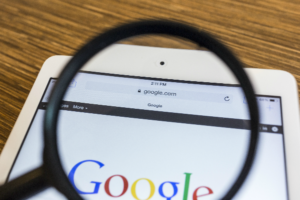 With Google Alerts, you can receive an email anytime Google finds something new on a particular topic. I find this handy for collecting obituaries for people who might be related to me, based on their last name. Obituaries can contain names and places helpful to genealogy research. 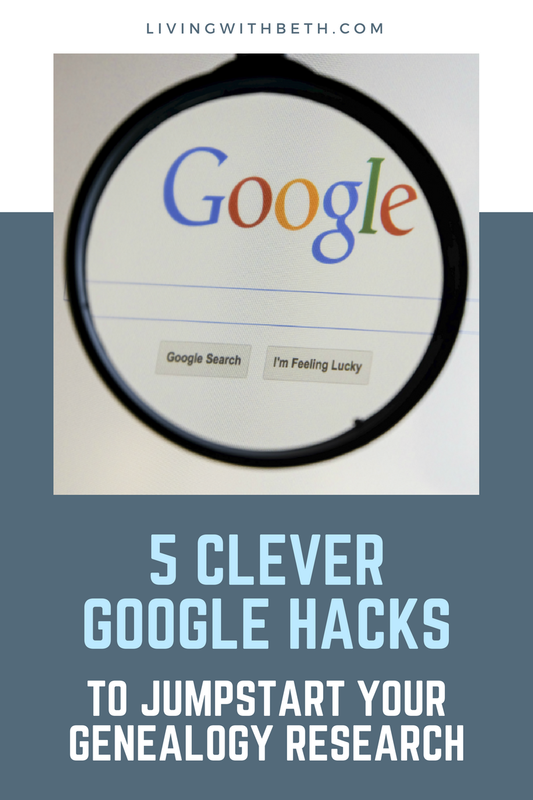 You can create several Google Alerts, based on whatever last names you’d like to track. For example, if you have the names Lane, Brewer, and Fox in your history, you could ask for Lane Obituary, Brewer Obituary, and Fox Obituary Google Alerts. If you want to know anytime Google finds an article about a family reunion for people with a certain last name, you can create an alert with that last name and the word “reunion” in the criteria. If you have a bunch of old photos with no labels, Google Image Search can help. You can upload a photo of some unknown person, and it’ll try to match it to other photos to determine who that person is. This post was originally written in June 2017 and updated in April 2018. I love the suggestion about Google Alerts. I had never heard of it before but I will certainly try to find some obituaries & other items of interest with it. Thanks for the tip! Unfortunately I have to wait until I go home in a couple of days back to civilization. I have no wifi at our vacation home & no prospects of getting it affordably anytime soon. Hi Beth! Loved your article. I actually didn’t know about the Minus search hack! That’s awesome, it’ll really be useful when i’m searching for information on a topic or question that i’m interested in!! These tips truth to be told can really be applied to more than just people looking to learn about genealogy, and that’s fantastic! You really did an amazing job, and I (along with probably everybody else) appreciate you sharing these hacks with us. Really learnt something that’ll probably be helpful for many years to come — thanks! P.S. Chuckled at the fact that you decided to use George which so happens to be my name too! Thanks for your comment! There are a lot of people named George in my ancestry and my husband’s. Wow, this completely removes the need for ancestry services altogether! So much information can be found using these tools; I have just tried them myself! Thanks for the extremely informative and helpful post. I’ll be doing this with my entire family later in the day! Thanks for your comment! Hope you found the post helpful. It does seem like a hobby that’s growing in popularity, possibly due to TV shows with genealogy themes. I have just tried them. Thanks for the helpful post! I’ll be doing this with my entire family later! 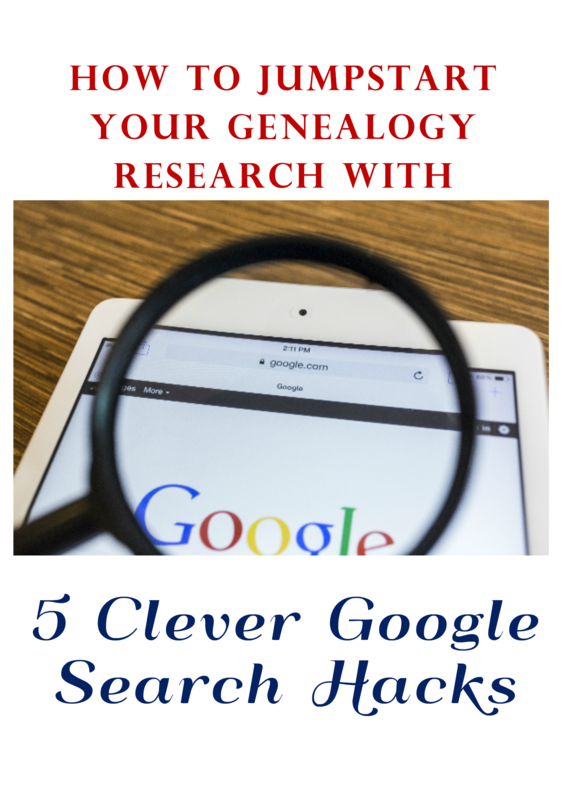 Thank for the article and I’ll be doing this with my entire family .Great tips for 5 ways to use Google to jumpstart your genealogy research. After seeing your article i know about google book, and it is preety intresting to read or can save to read it later, for best content.